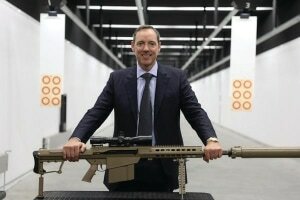 Australian Defence industry is known for those 20-year, overnight success stories. NIOA is one such case. 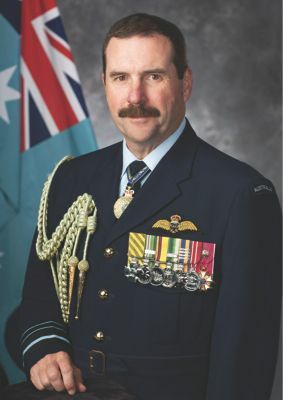 2019 is the last year in the front seat for Chief of Air Force Air Marshal Leo Davies. It’s been a big job with platforms coming and going during his tenure. 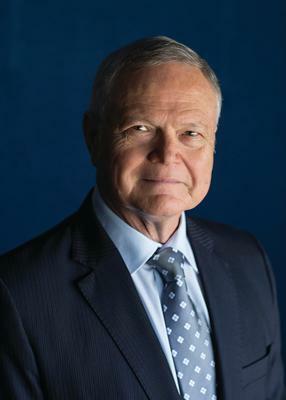 ADM Managing Editor Katherine Ziesing spoke with him in the lead up to the Avalon Air show about the state of the organisation. Like every year, 2018 was a big year for Defence. Announcements on Land 400, the Future Frigate, JORN and many more. 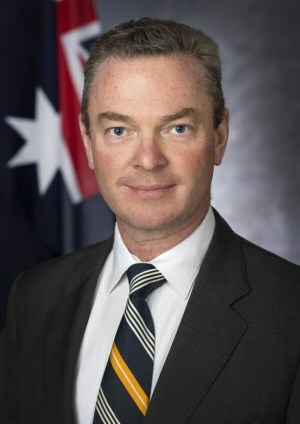 Minister for Defence Industry and now Defence Christopher Pyne has been the driving force behind much of the impetus in the Defence community. 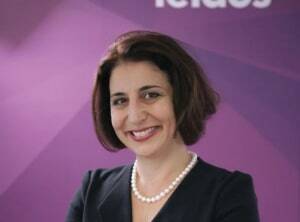 Two years on from the move that saw Leidos Australia, ADM Managing Editor Katherine Ziesing spoke with Chief Executive Christine Zeitz about where the business has come from and where it’s headed as it continues its transformation into a true systems integration business. With his feet barely under his new desk, Chief of Army LTGEN Rick Burr spoke to ADM Managing Editor Katherine Ziesing about the Army he’s to lead for the next four years. EOS has been beavering away in the Canberra/Queanbeyan region for the better of 30 years, both in space and remote weapons stations (RSW). In the coming 12 months they are set to become Australia’s largest Defence exporter thanks to huge RWS contracts in the Middle East. 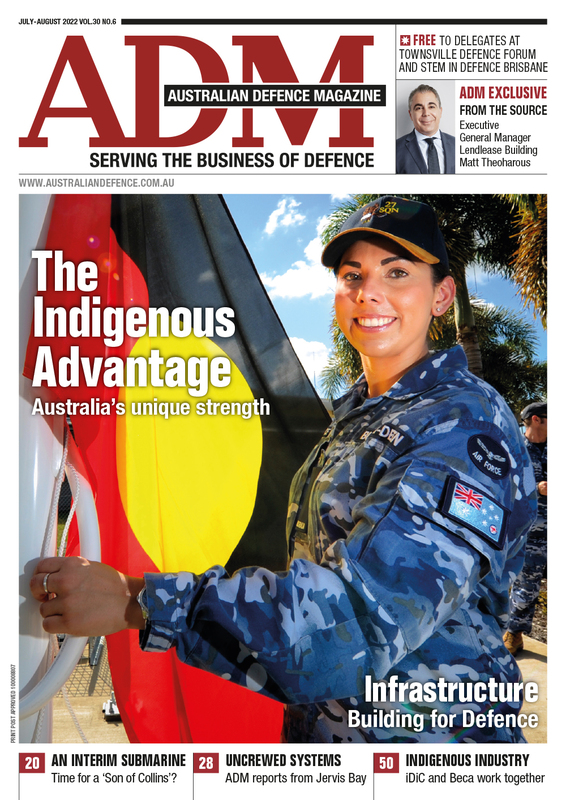 ADM Managing Editor Katherine Ziesing spoke to founder and CEO Dr Ben Green about their remarkable journey. 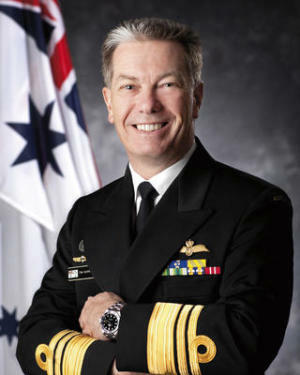 Australia is in the early stages of preparation for the largest, most complex (not to mention expensive) program it has ever undertaken as a nation in the Future Submarine. 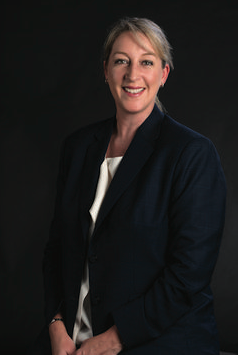 ADM Managing Editor Katherine Ziesing spoke to Mark Sander about what role the Submarine Institute of Australia plays in this space. From humble roots a decade ago, DMTC is working far beyond its original remit. 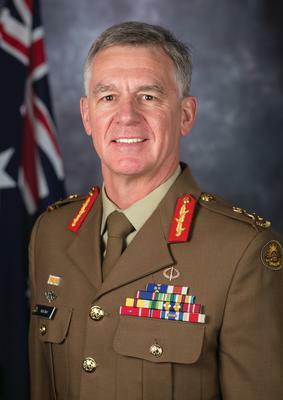 ADM Managing Editor Katherine Ziesing spoke with DMTC CEO Mark Hodge about their role in Defence’s growing innovation community. 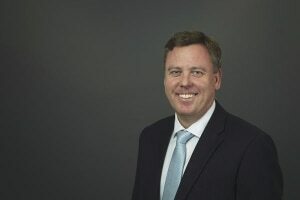 Chemring Australia is best known for its long-term work on countermeasures for the ADF, but the business is looking to expand and diversify both locally and internationally. 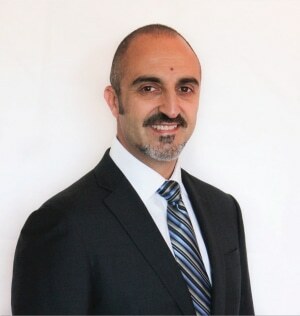 ADM Managine Editor Katherine Ziesing spoke to managing director Joseph Farrah about where the business has come from and what's ahead. 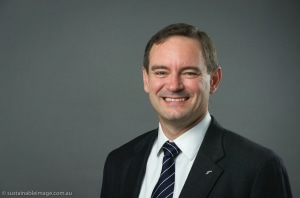 Gabby Costigan stepped into the role of CEO of BAE Systems Australia on January 1 this year. She is quickly climbing the steep learning curve in a business that has multiple multi-billion programs and campaigns. 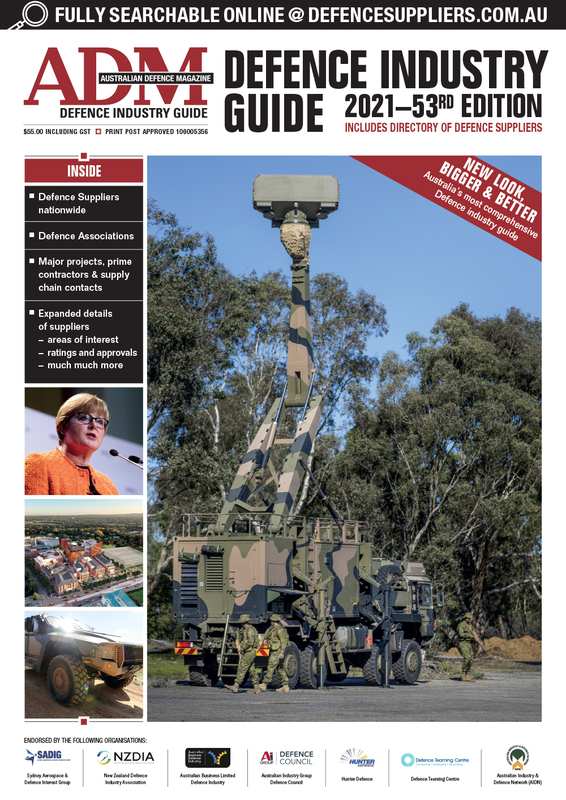 Rheinmetall might be best known in Australia for their vehicle programs, but the German company is looking to expand their Australian footprint in other technology areas. 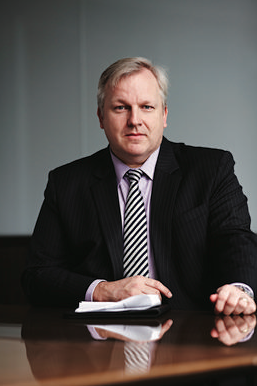 ADM Managing Editor Katherine Ziesing spoke to Rheinmetall Defence Australia managing director Gary Stewart. 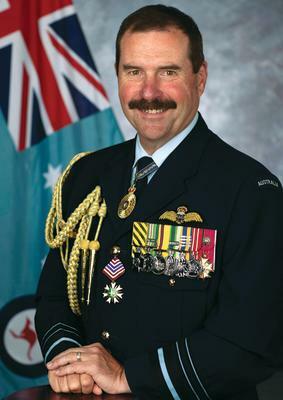 ADM's Managing Editor Katherine Ziesing caught up with Chief of Air Force to get an update on all things RAAF. ADM managing editor Katherine Ziesing caught up with Minister for Defence Industry Christopher Pyne to get some background on the Government’s thinking on the year that was and the year ahead. 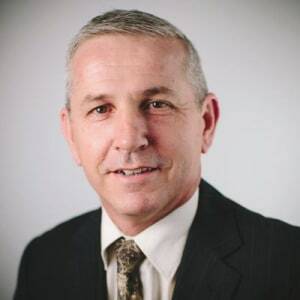 ADM Senior Correspondent Julian Kerr checked in with him to get an update on how the company is performing and what lies ahead. As many know, the RAN is going through its biggest fleet recapitalisation since WWII. ADM Editor Katherine Ziesing spoke with Chief of Navy Vice Admiral Tim Chief Barrett about how these various programs are coming together, the challenges ahead and how Navy will respond to these opportunities.